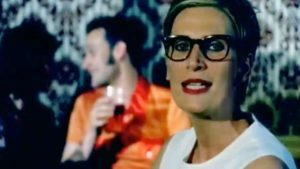 Chumbawamba – Tubthumping – Official Music Video. 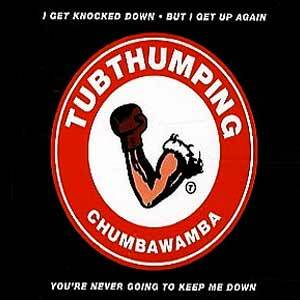 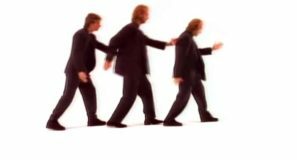 “Tubthumping” (also known as “I Get Knocked Down”) was written by British band Chumbawamba. 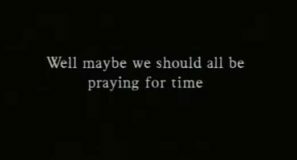 The song was released as the first single from Chumbawamba’s eighth studio album, “Tubthumper” (1997). 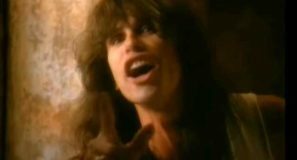 The single hit number 1 spot in numerous singles charts, including Australia, Italy, Canada and Billboard Alternative Songs chart in the United States. 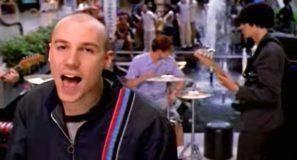 In the UK, “Tubthumping” peaked at #2.